The Palau Sports Fishing Association (PSFA) is a non-profit, membership based organization incorporated in 1991. 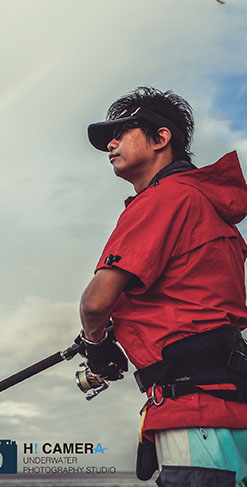 PSFA is the first sports fishing organization in Palau and has the goal of carrying out sports fishing competitive events among anglers every year and grow enthusiasm for sports fishing as a sector of the economy. PSFA's mission is to promote sports fishing for the benefit of local fishermen, protect fisheries resources, and as a key sector of the tourism industry in the Republic of Palau. PSFA is led and managed by a seven member Board and volunteers. Board members are elected for two (2) year terms. Membership fees are $50 per person per year. Participants in the Annual Fishing Derby receive a one-year membership upon registration. Palau Sports Fishing Association (PFSA) © 2019. All rights Reserved.